The four theme parks of Walt Disney World are filled with many amazing experiences for guests to enjoy including dining, shopping, entertainment, and more. However, the best experiences that keep guests coming back time and time again are the amazing attractions. The Walt Disney World attractions can transport guests to places around the world, deep into their imaginations, and even into some beloved classic Disney animated films. 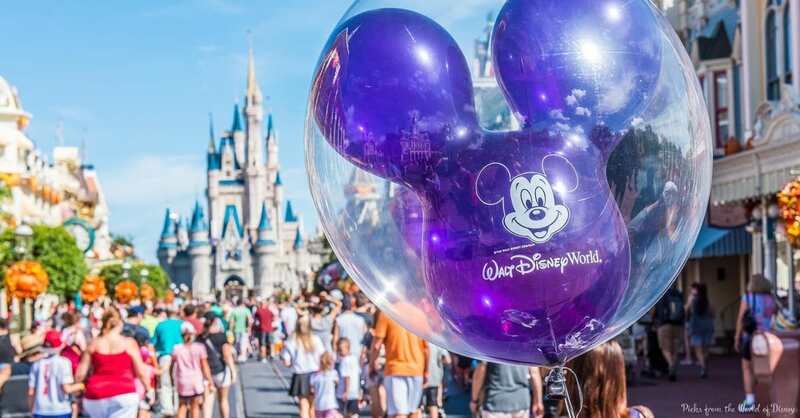 In addition, the attractions found in the four theme parks of Walt Disney World range from fun for the whole family to very thrilling and adventurous, making sure that there is an experience to please everyone. While there are countless attractions to enjoy, there are some that are so popular with guests that they always tend to have long wait times. These attractions are the perfect choices to book FastPasses for as the advanced reservation system allows guests to book a time to enjoy an attraction with little to no wait, essentially skipping the lengthy standby line all together. From totally classic to completely thrilling, there are some wonderful FastPass choices throughout the theme parks. Here are the top twelve FastPasses guests must get at Walt Disney World.